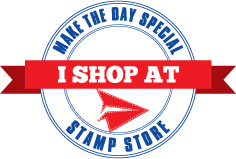 Make The Day Special Stamp Store Blog: Booyah! With October fast approaching i wanted to go with something bit spooky. Don't worry i scare easily so this is a cute kind of spooky. 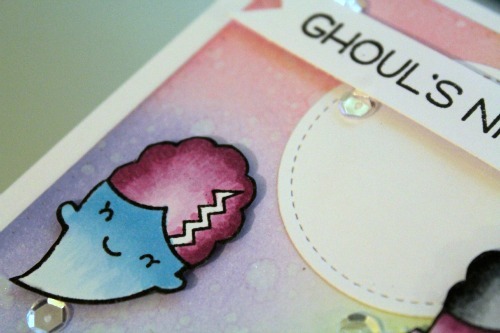 I used the Lawn fawn Booyah stamp set and coloured the images with copics. The background was made using distress inks and some splashes of glimmer mist. 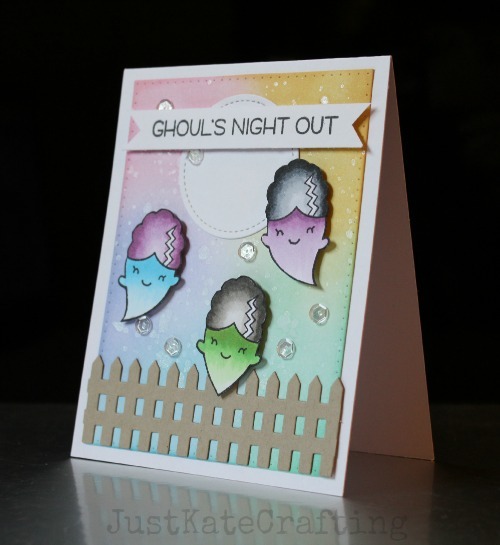 So that it looked more like a scene rather than the three ghosts just floating i die cut a stitched circle and the picket fence die both from lawn fawn. The sentiment is also from the Booyah set. I finished with some clear sequins.